Peel all Potol / Parwal. 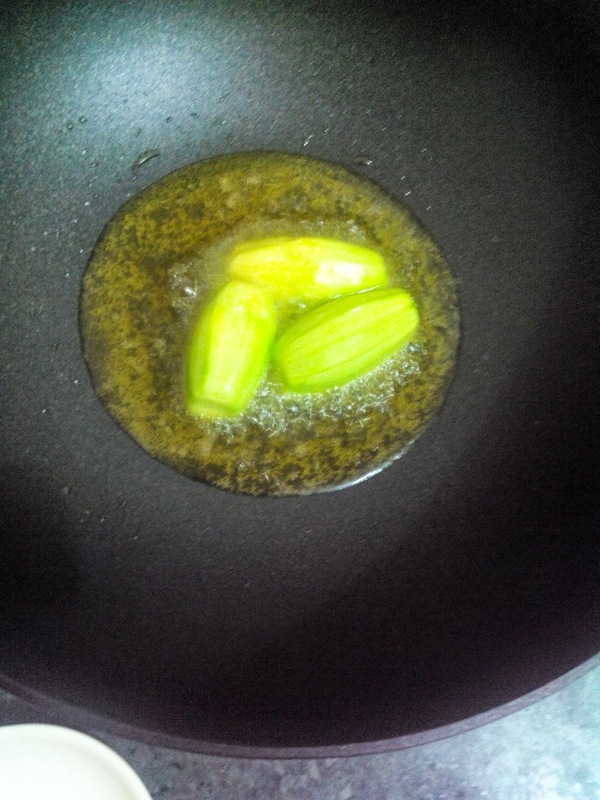 Heat Mustard oil or Vegetable oil in pan for frying it. Fry until Nice golden brown on medium flame. 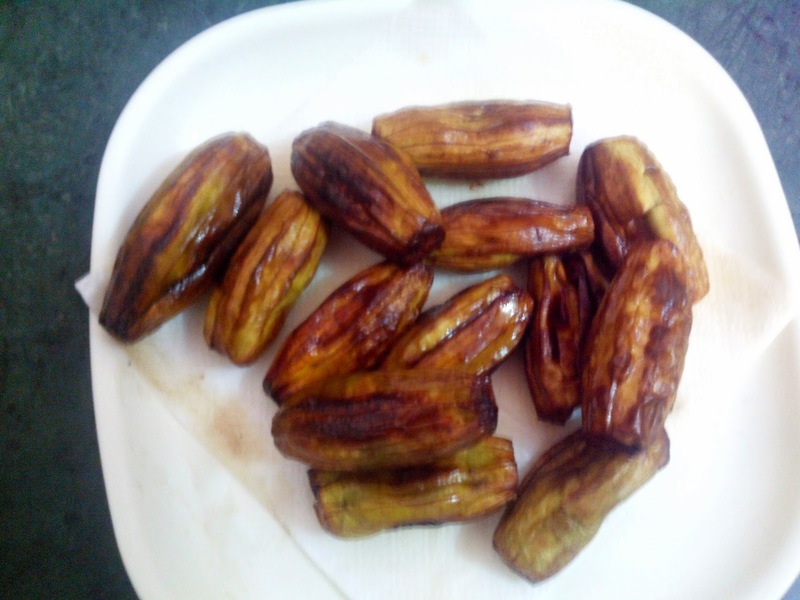 Once fried, place it on a tissue paper to drain excess oil out of it. Use same pan for furthur cooking. 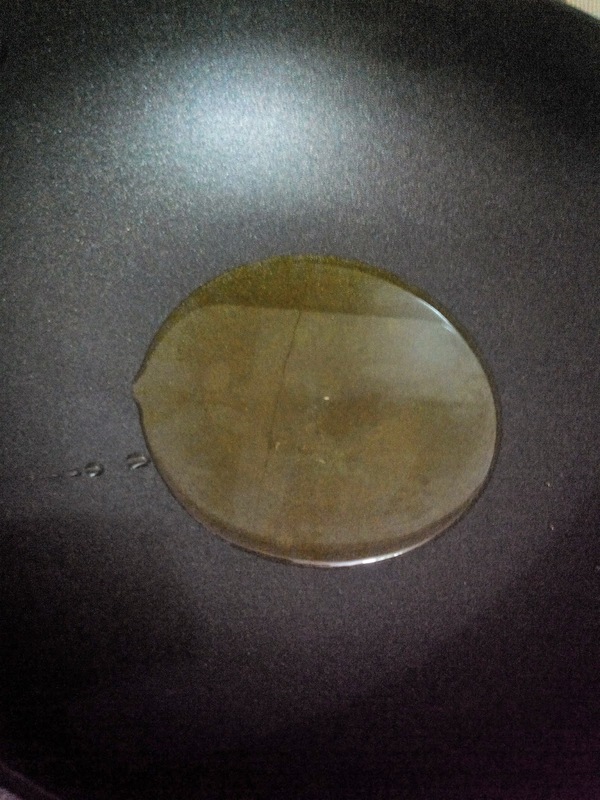 Remove oil from a pan and in same pan add ghee. Heat ghee and add bay leave, pinch of asafoetida powder and sliced onion. Saute it by adding pinch of salt to it until translucent. 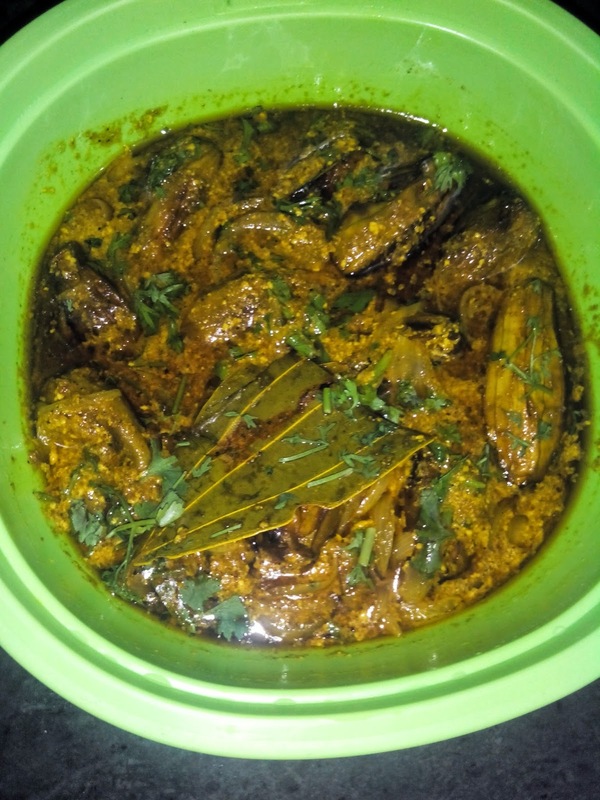 Now add garam masala powder, cumin powder, coriander powder, turmeric powder, Red chilly powder, ginger paste, green chilly paste and salt to taste. Saute it for a minute and make sure it does not stick to your pan if using other than non stick pan (if it sticks add little water to avoid it). 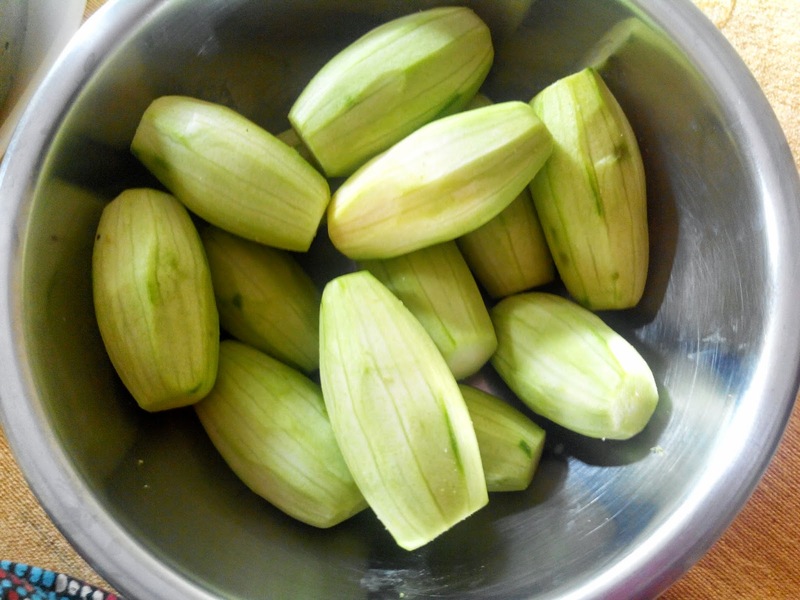 Now add Sour dahi / yogurt to it and about 1/4 cup of water along with Fried potol / parwal. Now cook this until gravy become little thick on a low flame. Garnish it with Fresh Coriander leaves and Serve it hot with Jeera rice or Veg. Biryani or with puri (Luchi).